Indiaplaza Blog For smart shoppers |: Join The Change Go Indiano! Join The Change Go Indiano! The world has switched to Olive Oil. Why not us? Because, for some reason, no one took the trouble to educate us about how to use it. Everyone thought we should use Extra Virgin Olive Oil because it was supposed to be the best oil. Best flavor, sure, but not best for cooking Indian cuisine which is what oil is mainly used for in India. Olive Oil (or Pure Olive Oil), the intermediate category oil, is great for preparing Continental or Mediterranean cuisine. It is also ideal for body massage. But it does not have the lightness and neutrality required to cook Indian cuisine. For Indian food, we need to look further. Olive Pomace Oil is the cooking grade oil. Pomace oil is used all over Italy, Spain and the Mediterranean for every type of cooking and particularly for frying. Pomace oil is a low priced, light oil with neutral taste and flavor. 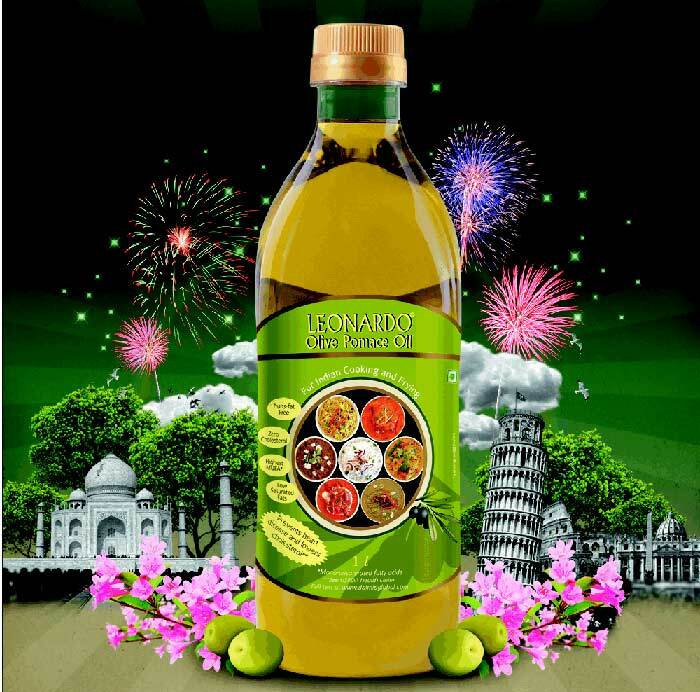 Olive Pomace Oil can be used for all methods, types and varieties of Indian cooking; it neither changes the taste nor presents any difficulties while cooking. Indian cuisine, whether fried, roasted, or cooked by any other method, tastes as good with Olive Pomace Oil as with Sunflower, Safflower, Corn or any other oil. Olive Pomace Oil is the lowest priced olive oil and provides optimum value for money as the best cooking grade oil for Indian cuisine. India is the diabetic capital of the world. We cannot simply go on the way we have - something needs to be done. And switching to a healthier oil is, after all, the easiest change one can make for one’s health.